Water management is often overlooked by homeowners. 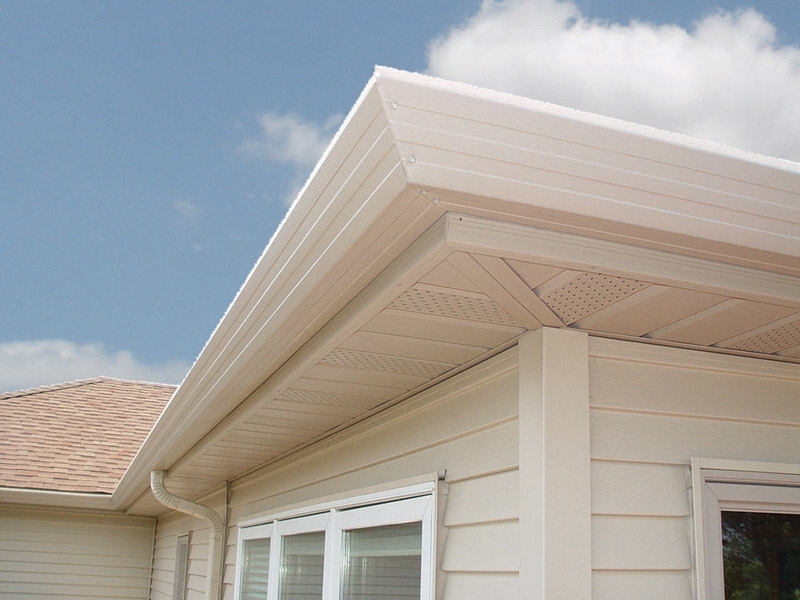 The homes gutter system is an integral part in keeping water away from the foundation of your property. If your gutters are pulling away, have nails popping out, leaking seams and corners or water overflowing during a storm, you may need to replace them. We are a local company and take great pride in our community and the relationships we build with our clients. Proven Contracting will work with you every step of the way to plan and execute your project so that we are always on time and on budget. A company you can feel good about and confident working with. We have the tools and get the job done right. We remain true to the same principles on which our company was founded on; providing superior service to our clients. Satisfaction guaranteed.